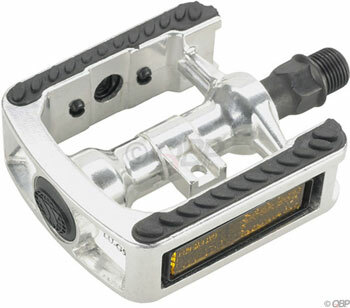 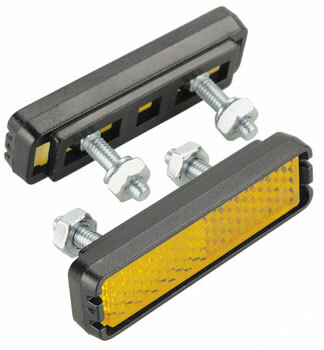 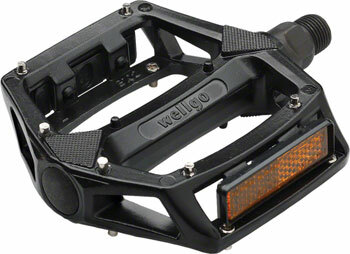 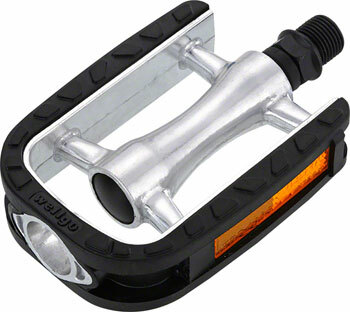 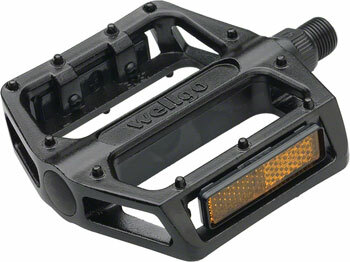 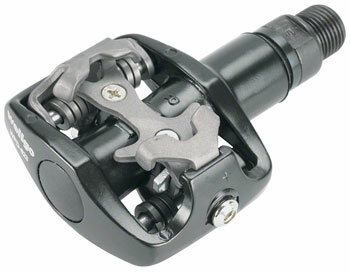 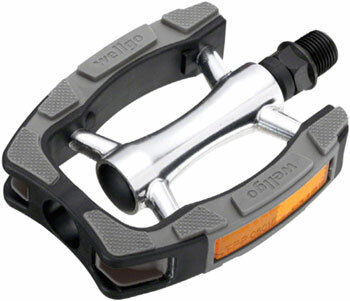 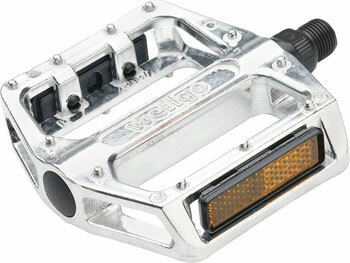 Wellgo WG5 Comfort Pedals 9/16"
Wellgo B-Series BMX/Mountain Platform Pedals. 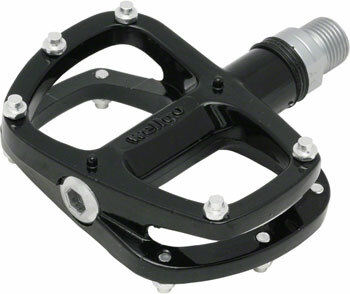 $16.99 Wellgo WG5 Comfort Pedals 9/16"
An affordable pedal option city cruiser bikes. 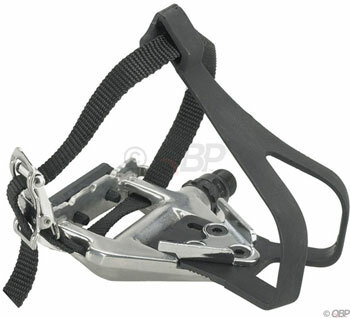 Features a rubberized cage. 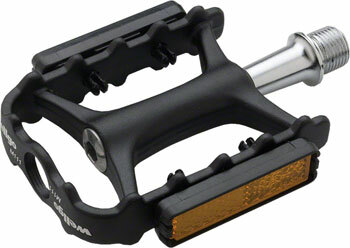 Aluminum body with plastic cage overmolded.